South Korean auto major Hyundai is gearing up to showcase its Vision of Future Mobility at 2017 Consumer Electronics Show in Las Vegas in early January. The company has revealed that it will demonstrate the self-driving technology of the autonomous Ioniq concepts as part of advanced urban trials. Also the company plans to showcase hyper-connected car platform, which will seamlessly link mobility between home and workplace. Hyundai Motor’s Vision for Future Mobility includes wearable robots, micro-mobility solutions and interactive technology which are health conscious as well. These technologies are meant to help the future car buyers in several ways. 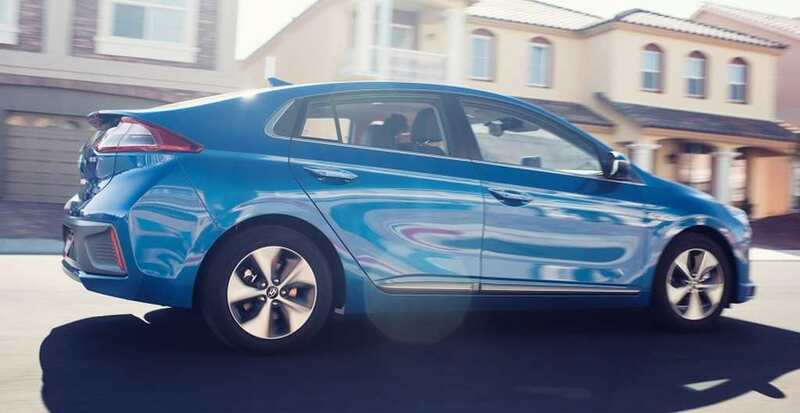 Hyundai claims, these smart and interactive technologies will connect the car with the customer’s life. The hyper-connected car platform has been developed in close association with the leading global IT firm Cisco. The South Korean auto major says, this platform has been developed to make tomorrow’s lifestyle more convenient. The ‘Mobility Vision’ concept demonstrates how the Smart House and a Connected Car blur the lines between mobility, living and work place. 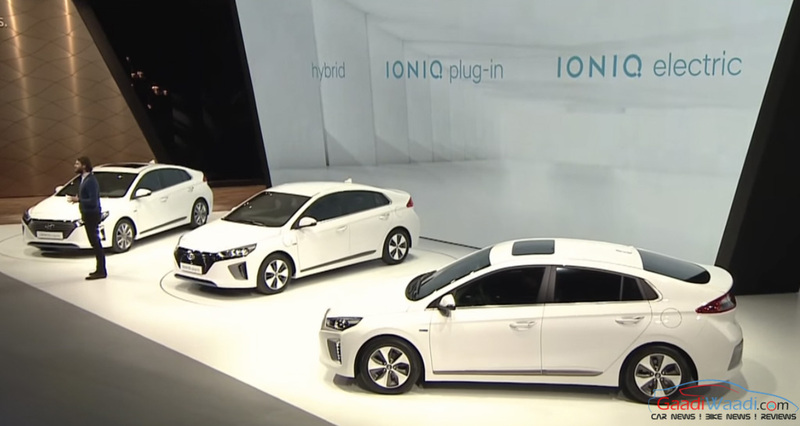 Autonomous Hyundai Ioniq cars will operate around the 2017 CES on dedicated test routes. Visitors will be given chance to experience the driverless self-driving technology through virtual reality simulators. 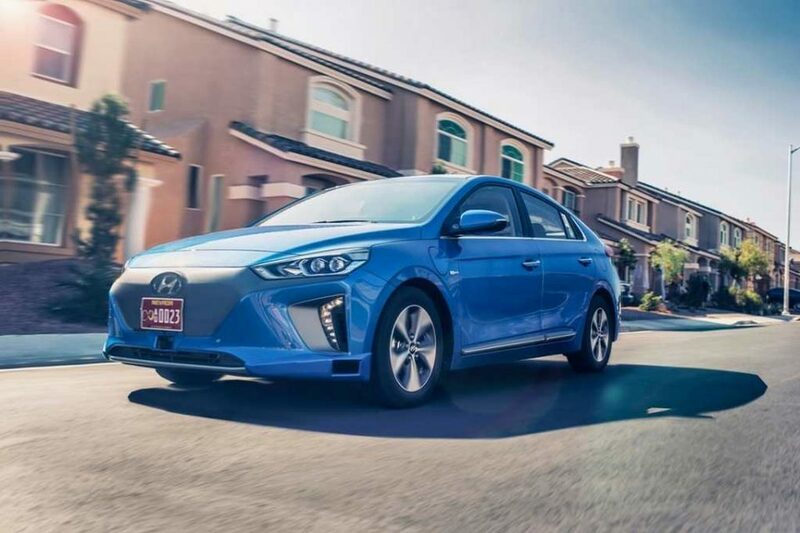 The Ioniq is already known as a fuel efficient car of the world. The brand says that it will also display a micro mobility concept at the event. At the Hyundai booth in the event, there will be other exciting technologies on display as well. There will be a Healthcare Cockpit concept, which connects car with the driver while travelling and boosts productivity by offering relaxation. So far, the company believes at the upcoming CES 2017, it will be able to show the world what the company is really capable to offer when it comes to future mobility.